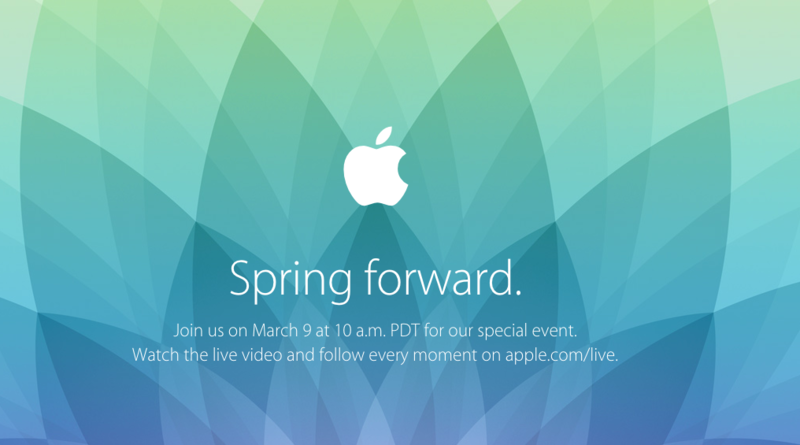 Apple has announced their March 9th event with the headline “Spring Forward”. The event will be live streamed via their site on March 9th at 10 a.m PDT. Timing wise its more than likely this event will center purely on the Apple Watch. Giving us further details on the product that was announced months ago with little details surrounding areas like price. That said I’ll be covering the event live with commentary on all announcements made via the Youtube channel. As far as what can we expect regarding the Apple Watch lets take a look at what we know first. There’ll be three models of the smart watch. The Apple Watch (Base level), Apple Watch Sport (Fitness Model), and the Apple Watch Edition (High End Model). Each watch model will feature straps which can be removed & swapped out for leather, rubber, and various other materials provided by Apple & 3rd party companies much like a standard watch. The Apple Watches will feature Apple Pay allowing you to pay with your watch in hundreds of locations around the U.S.
Running a mobile version of iOS the watches will support apps specifically for the watch interface. 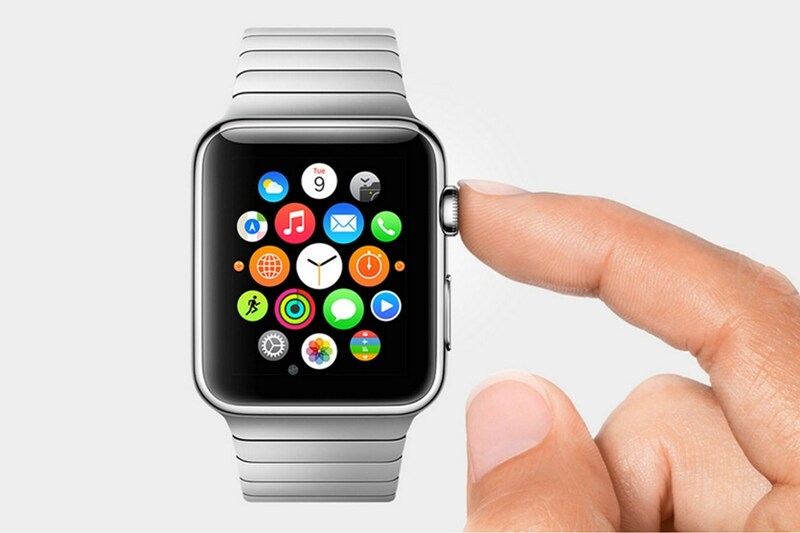 Developers have access to a WatchKit in order to start app development. You’ll be able to interact with the Watch via a touch screen or using the digital crown similar to what you’d use on a standard watch to adjust the time. A set of sensors to monitor your physical activity will also be built in to the smart watch. Pedometer, heartbeat monitor, and so on. The big question is regarding the price of the watch models. 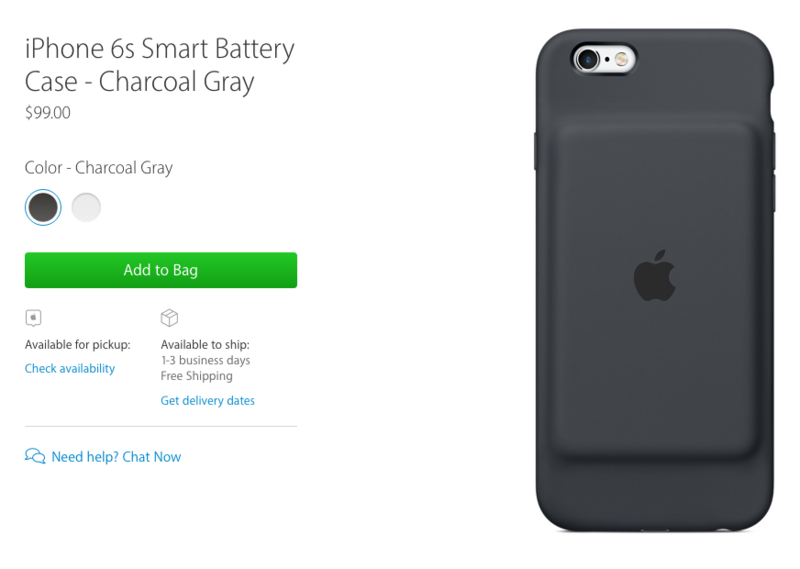 Estimated to range from $350-10,000+. The big issue here comes at the high end model the “Apple Watch Edition”. This is the first time Apple really is entering a luxury market, think of an actual watch thats built with 18K gold then add on the digital features. This is certainly a premium model & it’s price can’t be rightly gauged but more than likely we’ll be seeing something in the 1k+ range. Some argue Apple will offer a sort of upgrade program for this premium model others state that it isn’t like Apple to provide such a program. Then again its unlike Apple to offer a full 18K gold product to begin with. This smart watch is all new territory thats just now coming into public eye & anything can really go here when it comes to price on the Watch Edition. More than likely the Apple Watch & Sport will be the higher selling models for everyday customers. Due to constant usage of the device so we’re estimating about 2.5-3.5 hours of usage at a constant rate. Obviously this would span out across the day if your using it on and off much like a phone. Heavier usage would drain it quicker but using at a glance now & again could certainly last you a majority of the day. 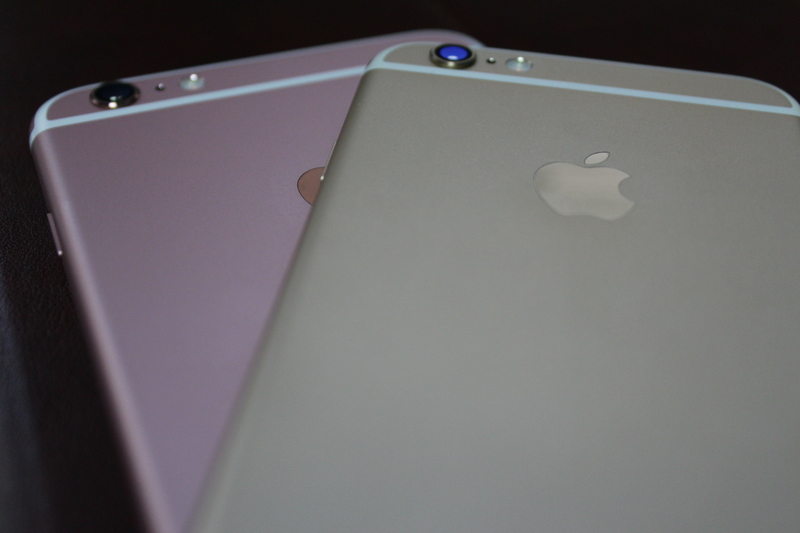 At the event we’ll be sure to hear the official shipping date of the devices. 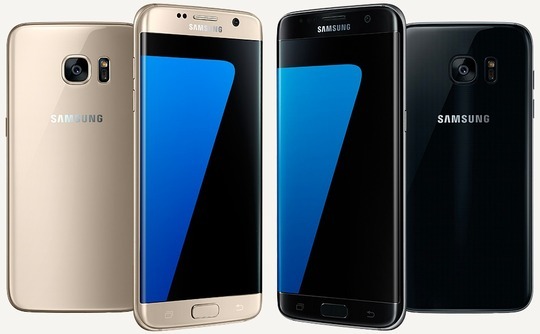 Early estimates were predicted that it would ship in April but with the event being held a bit earlier we may see a new launch date for specific models or a full scale rollout later in the month. These are the big three questions that’ll all be answered at the event. Alongside recapping the watches capabilities & Apple’s strategy in this new market as they certainly aren’t the only competitors in the space with tons of new products announced from LG to the all new Pebble. Stay tuned for the official coverage & commentary come March 9th.